We offer Schaefer interlock pallet racking systems, helping clients significantly improve space utilisation. 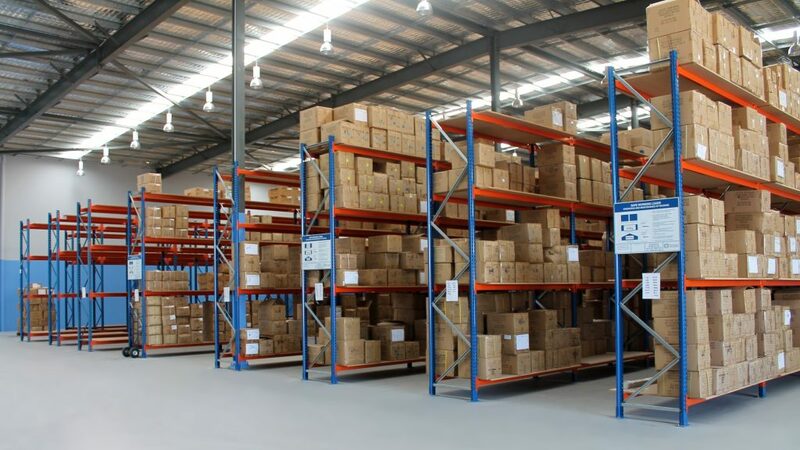 VNAs increase warehouse capacity by increasing the racking’s height and decreasing the aisle’s width. Other advantages of this system are that it improves picking rate and forklift productivity and it allows for 100% selectivity, improving order picking. Drive in racking provides maximum storage capacity with its virtually unlimited storage depth. This system allows pallets to slide backwards on a rail, reducing the need for aisles with spaces in between to accommodate forklifts. With this design, it is suited for storing large amounts of homogeneous products and the First-in Last-Out system (FILO). Drive in racks offer good product protection, accommodating fragile product loads that cannot be stored in block stacks. The push back racking system is a high-density racking solution that eliminates unnecessary aisles in your warehouse. 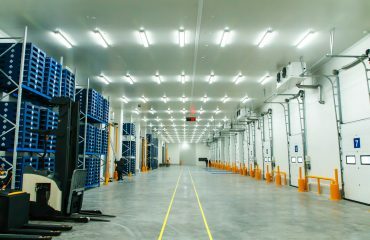 Its advantage over the drive-in racking is that it allows storage of different pallet types and different commodities. As this system pushes back pallets without driving them into the rack, it minimises wear and tear and risks of damaging the racks. 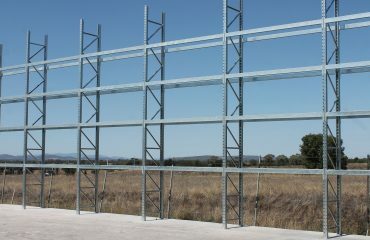 Storeplan is dedicated to providing quality industrial storage solutions to various industries in Australia. For more than 25 years, we’ve helped our clients with their storage and safety requirements. To help our clients ensure maximum storage capacity, warehouse safety and efficiency, we offer complete warehouse fit out services from premise measurement to final installation. Contact Storeplan today for superior industrial storage systems.